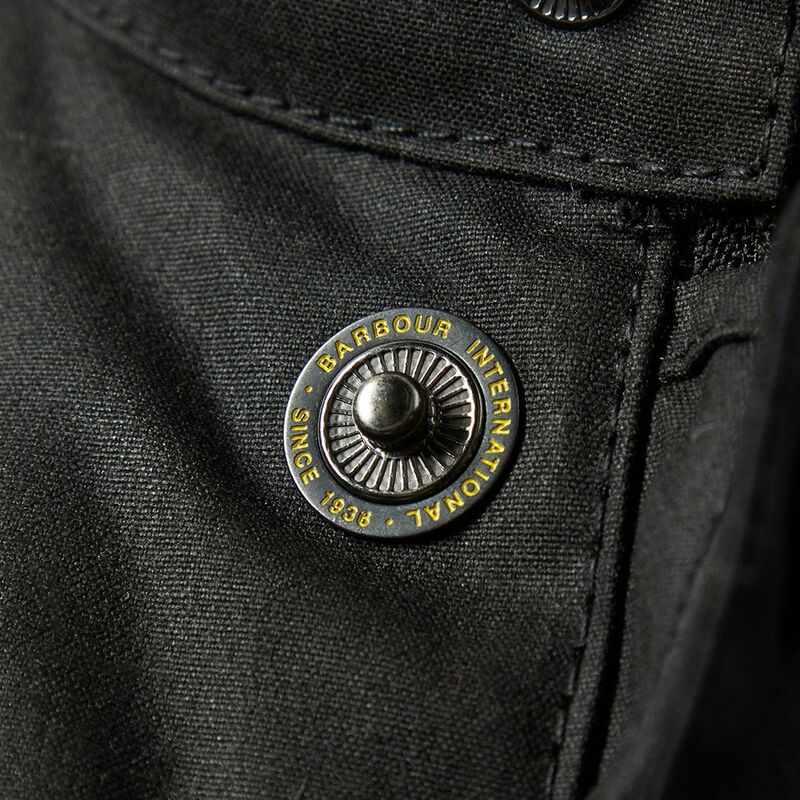 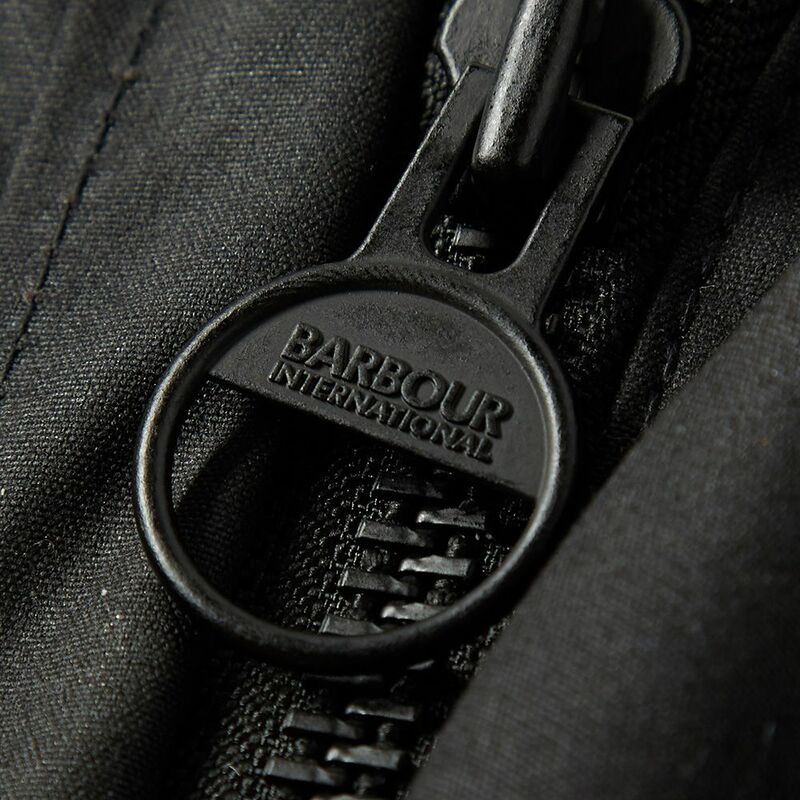 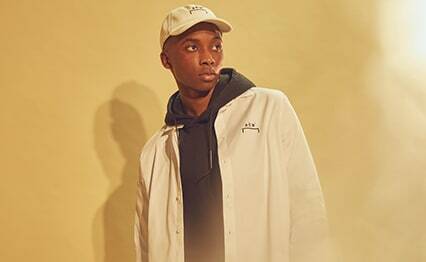 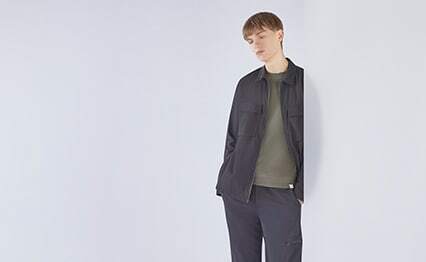 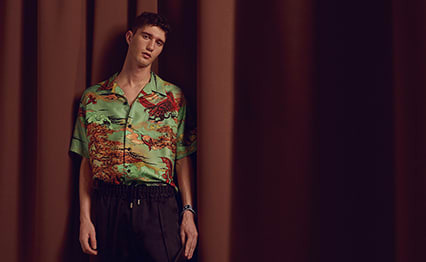 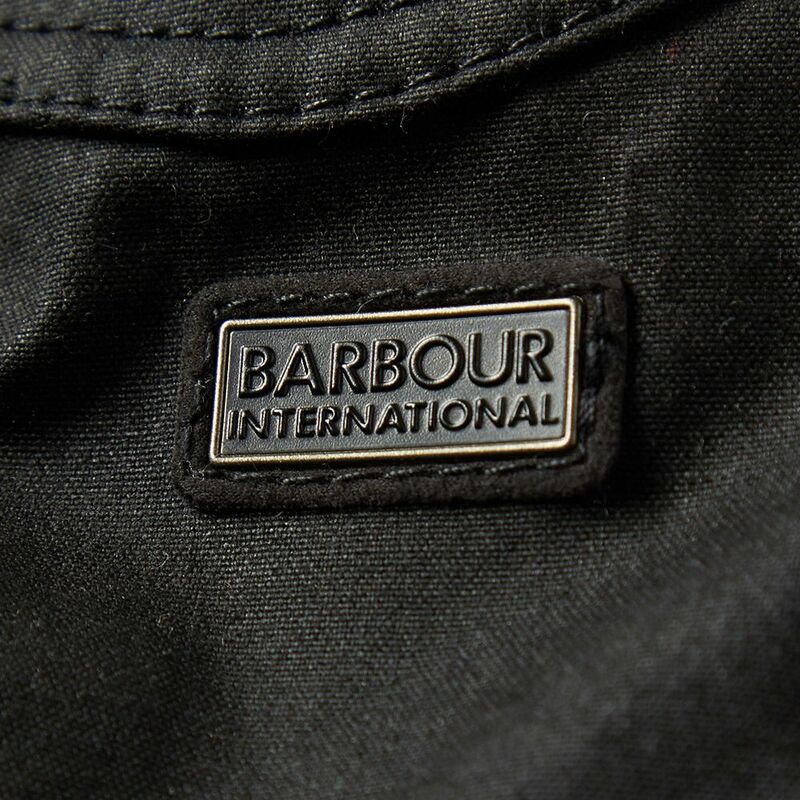 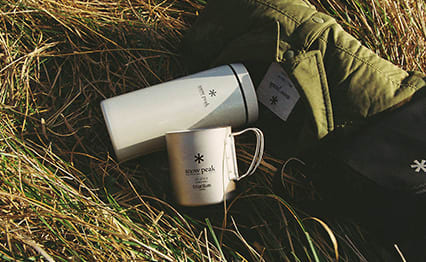 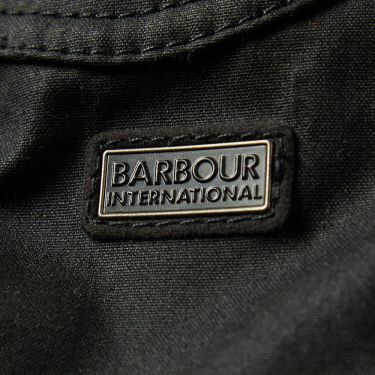 Barbour have over the years honed and perfected the durable wax cotton fabric that made them globally renowned, adding a series of new styles with each passing season. 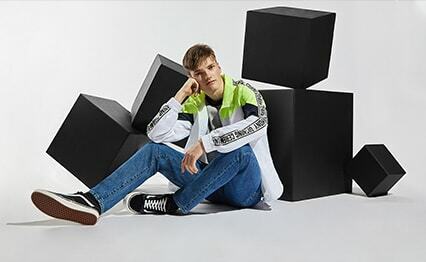 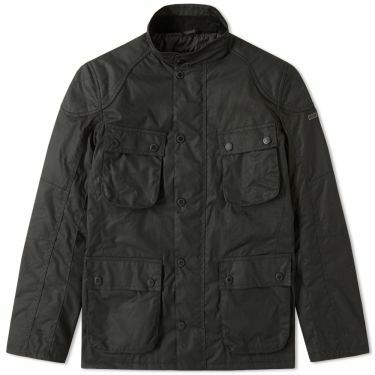 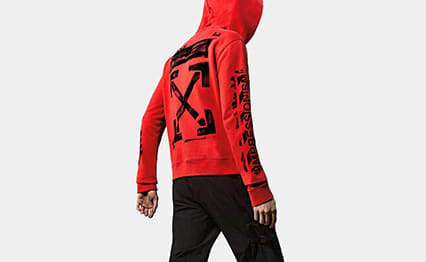 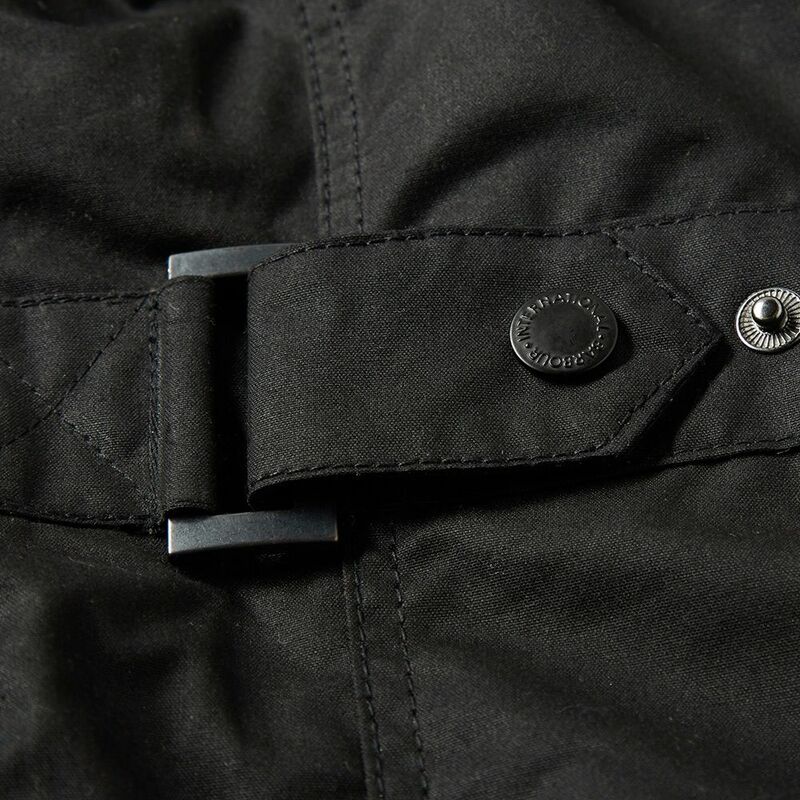 The Crank Jacket is crafted from a 6oz Sylkoil cotton with a box quilted lining for extra insulation. 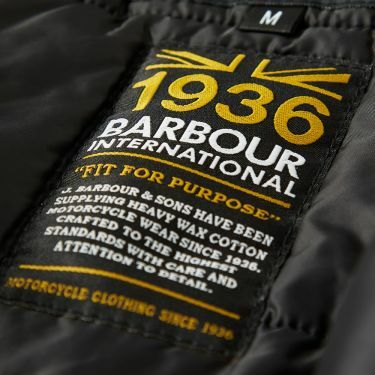 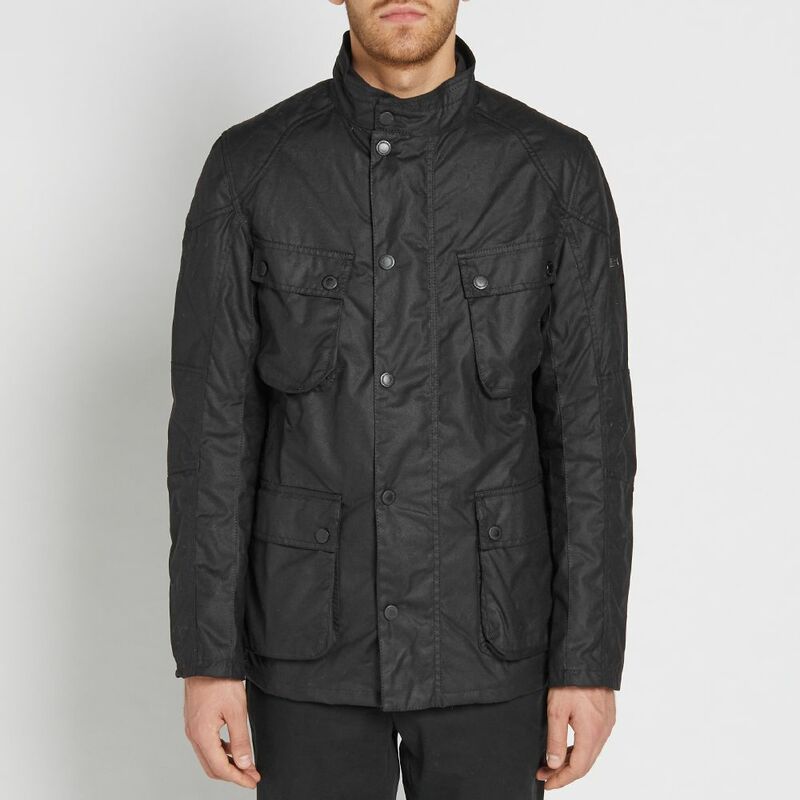 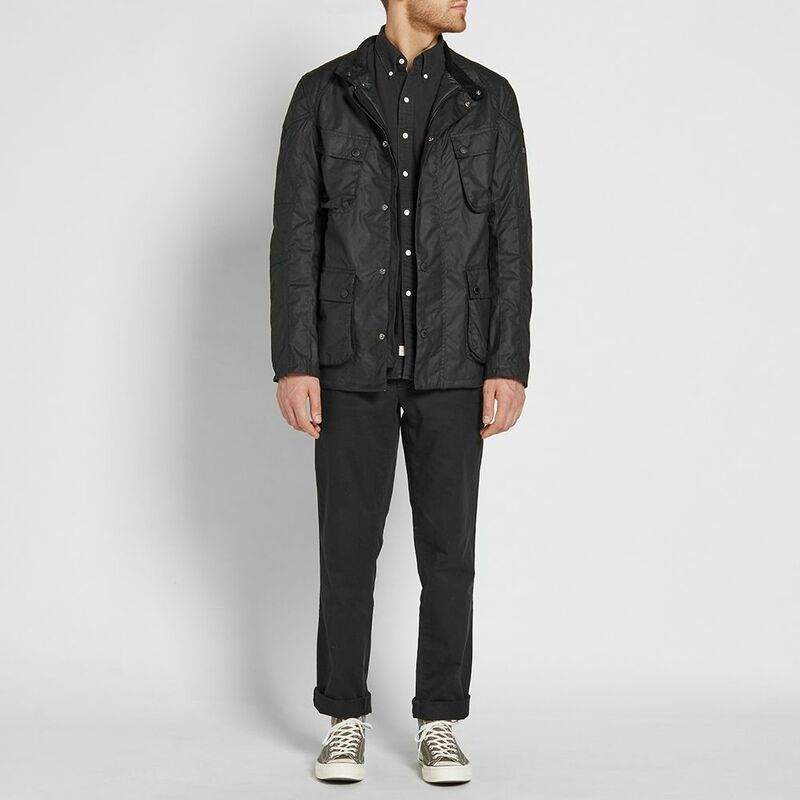 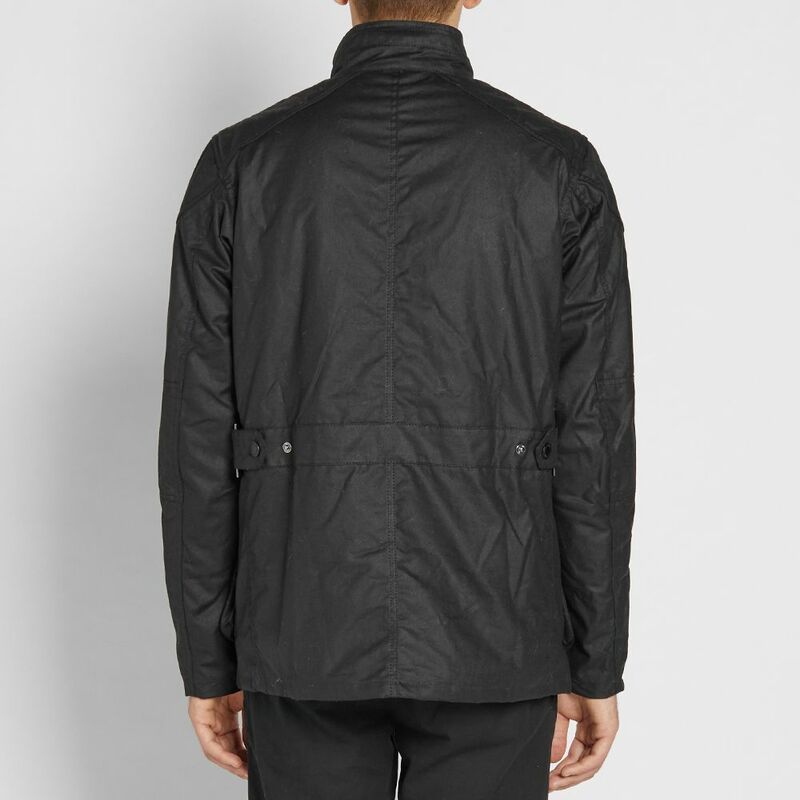 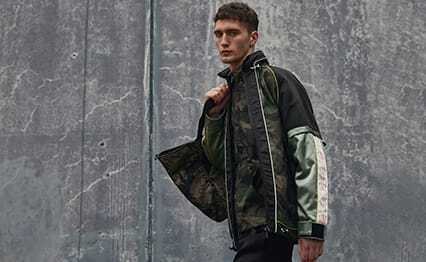 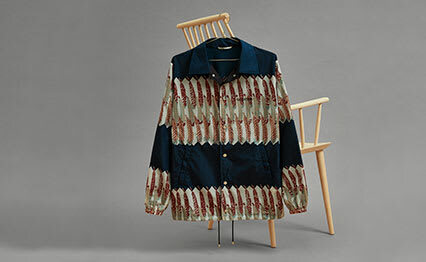 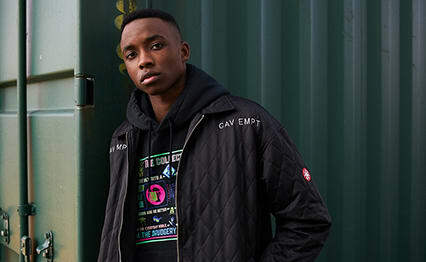 The jacket's silhouette has been informed by traditional motorcycle apparel, featuring a funnel collar with a buckled throat strap along with the corduroy lining that has become a distinguishing feature of Barbour's pieces.